The THP Tour Van is in the city of Charleston and today will be out at Edwin Watts with the Wilson Golf team as they do some work with golfers from all around the area. If you are in the area, come on by and see us, the THP Tour Van and get to try out all of the latest Wilson Staff products. They will be doing full fittings on all of their clubs and will have some of their new golf balls to test out as well. Wish I was in SC and not in rainy TX today. Hope that a bunch of THP’ers are able to make it out to meet up with the brains behind THP, the tour van, and of course see what the latest gear from Wilson Staff has to offer!! Should be a great event to try out some W/S equipment. Time and distance will be a problem for me.  I’ll have to wait till May Demo day to finally get my hands on some Wilson Irons to test them out. For those that can make it to the event Enjoy. This is awesome, and everyone in the area should check it out! W/S is great to deal with and offers some great product at really competitive prices. What a great combo with THP and Wilson. For those of you that have not hit the gear from Wilson, you will be impressed.